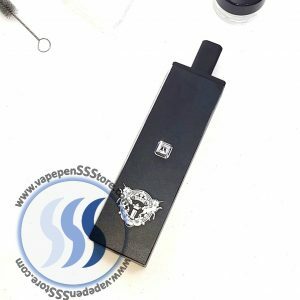 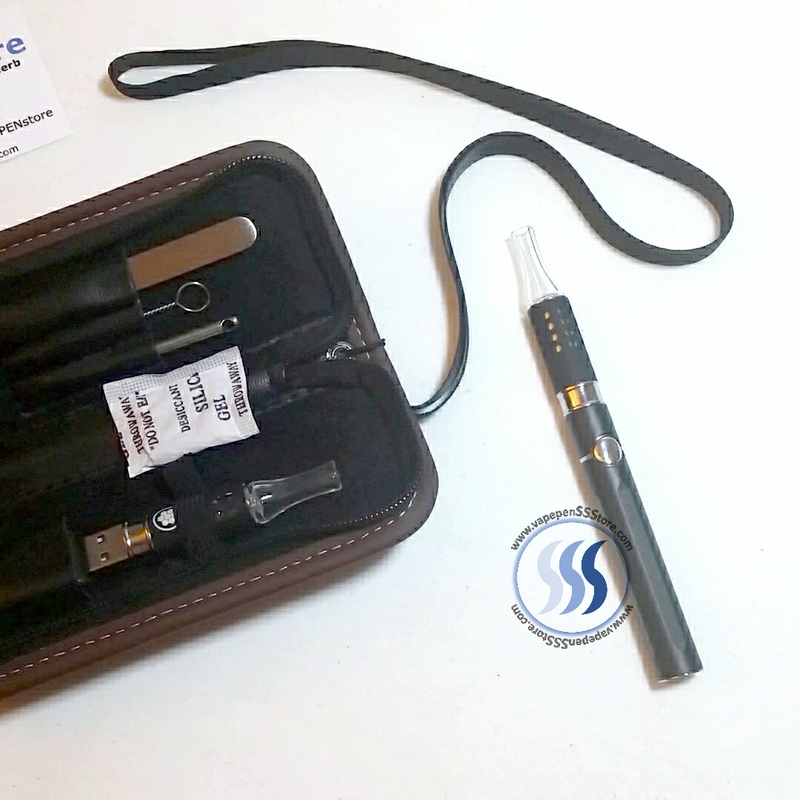 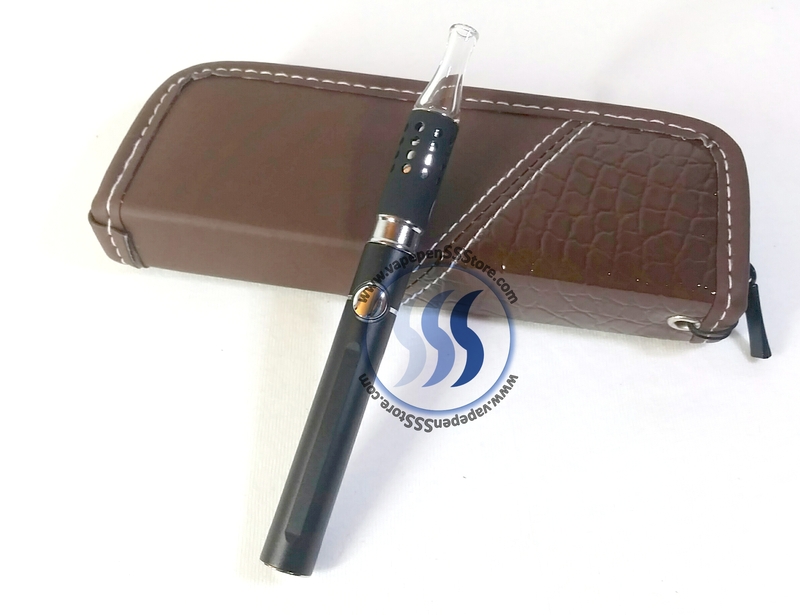 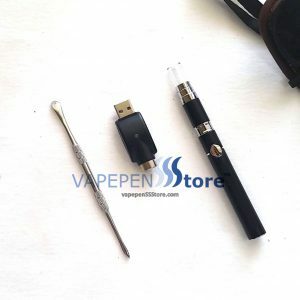 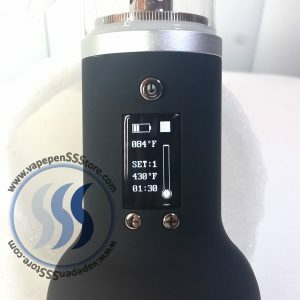 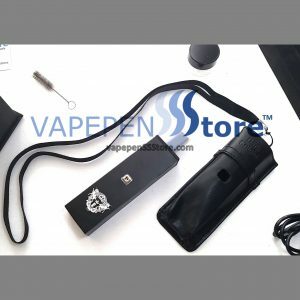 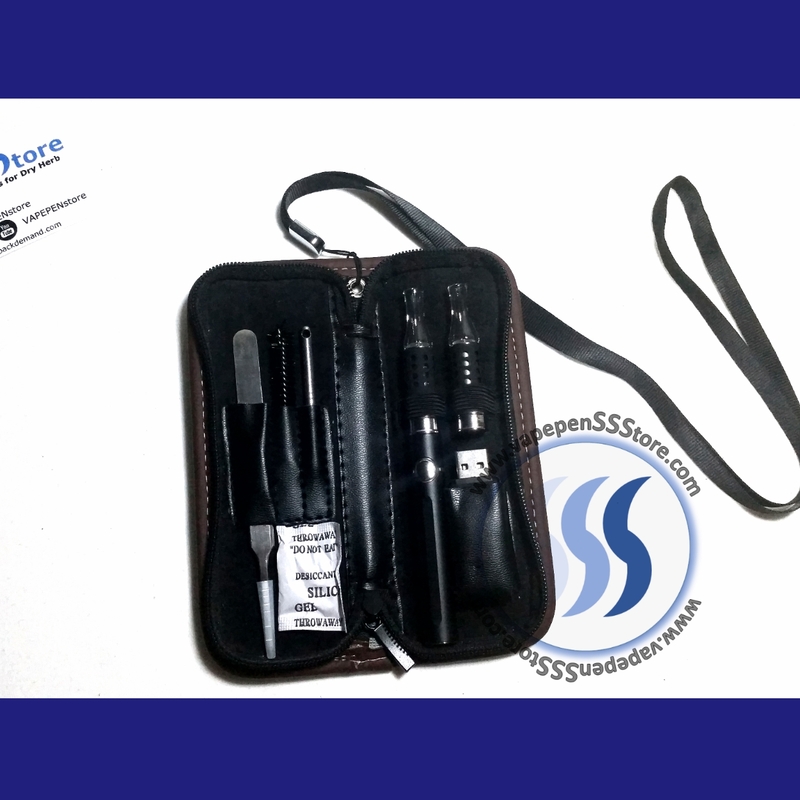 This handy dry herb (2 in 1) vaporizer includes: USB charger, daily cleaning brush, two atomizing glass tips (one for dry herbs and one for wax), tweezers, an elegant packing tool and leather pouch with neckline. 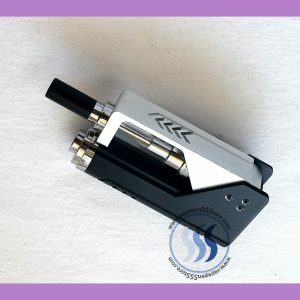 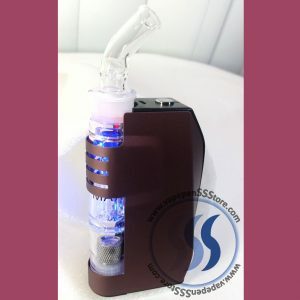 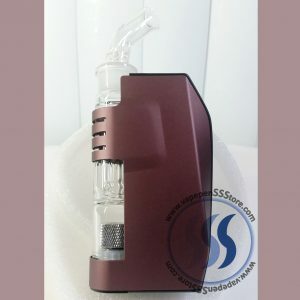 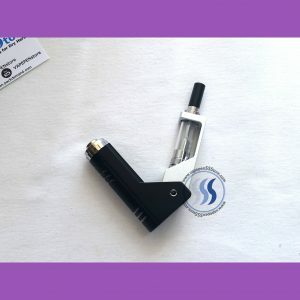 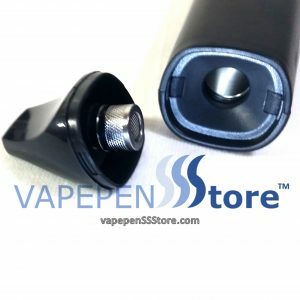 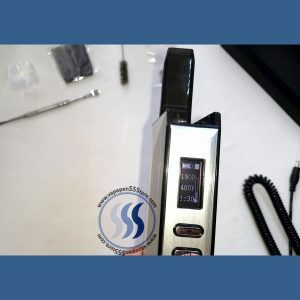 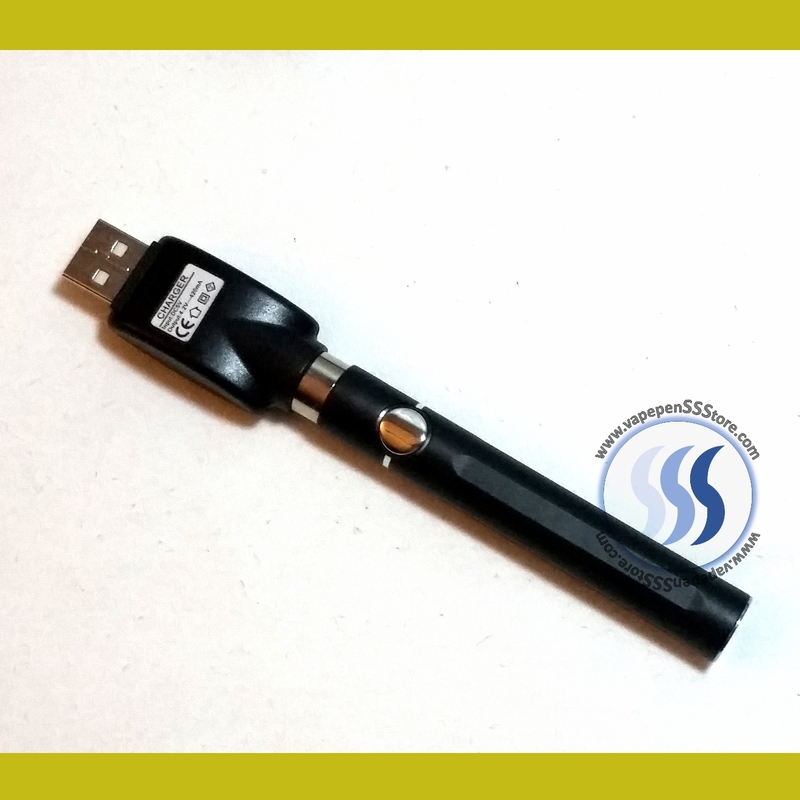 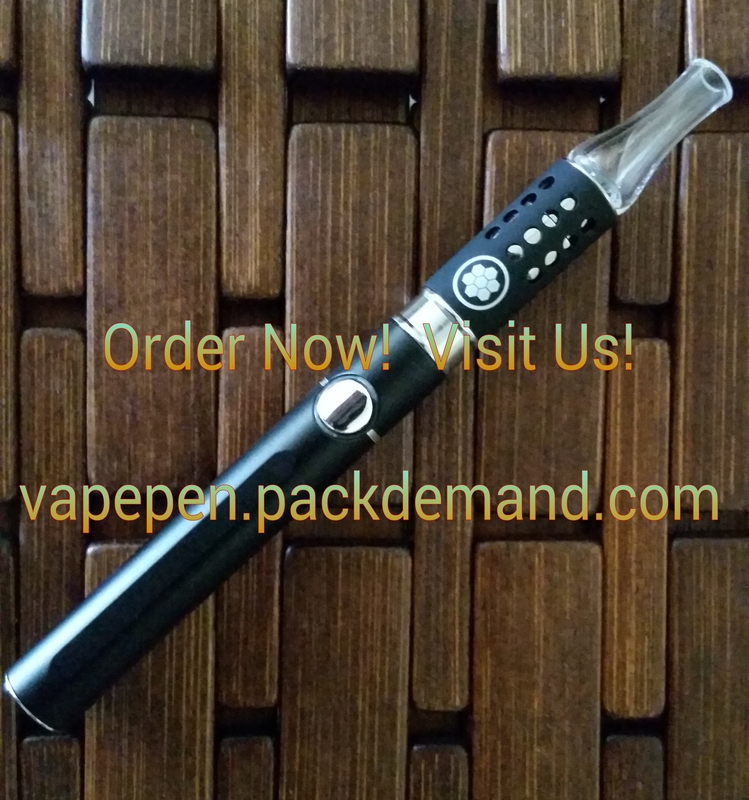 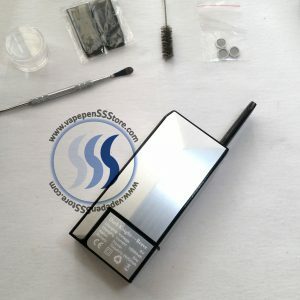 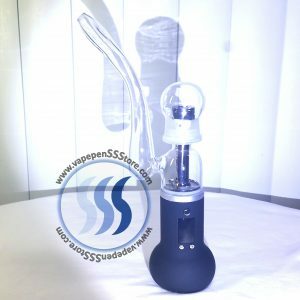 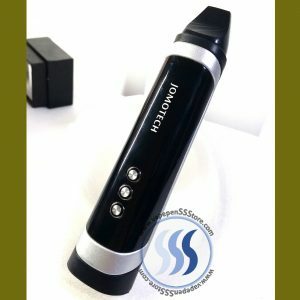 Its Dry Herb heating element is concealed within its vaporizing tip keeping dry herbs safe from direct contact burning. 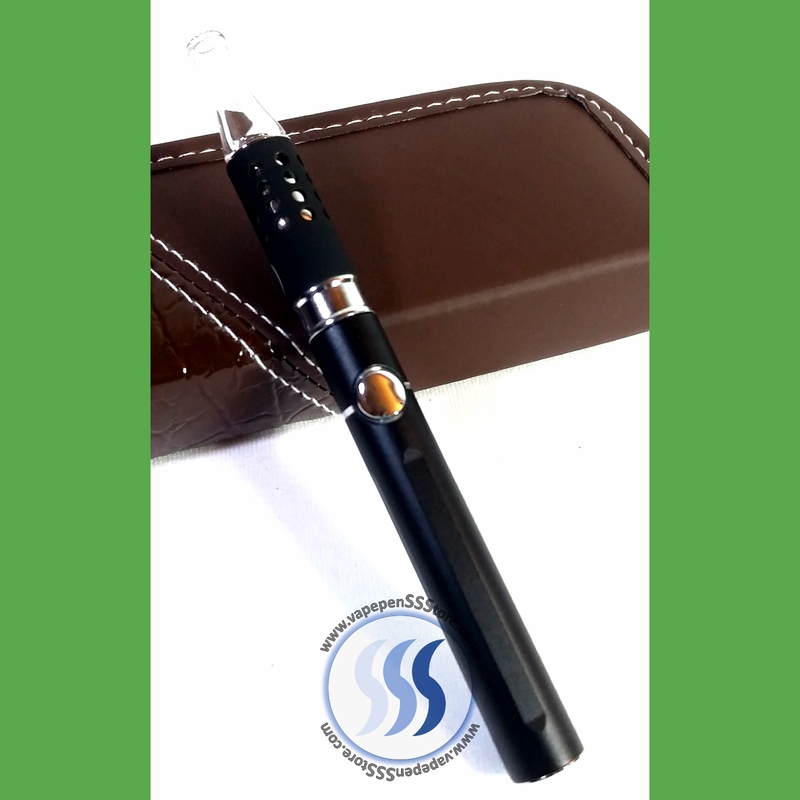 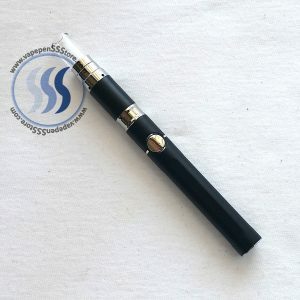 It also houses a 1000mAh long-life lithium battery and will reduce ash associated with traditional burning of dry herb by 90%.